In 1908, in what is now known as Dresden’s Hellerau district, Germany’s first ever garden city was born. Today it is an idyllic listed location with a marketplace at its heart, with an almost village-like character. 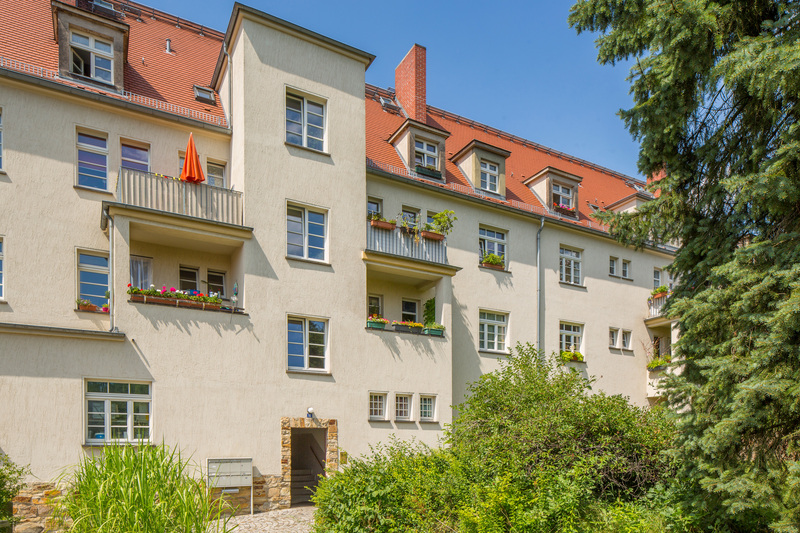 Since 2017, Deutsche Wohnen has owned a total of 99 apartments on two sites here. Commercial spaces, parking and gardens are also included. Anyone who has visited Hellerau knows why this district is so popular: the garden city combines the comfort of small-town living with a location in the major state capital of Dresden. Here, people live peacefully side by side. Friendly villas, detached houses and apartment blocks in bright colours and lots of green space give the garden city its friendly and peaceful appearance. Its architects included some of the biggest names of the turn of the century: Richard Riemerschmid, Hermann Muthesius, Heinrich Tessenow, Bruno Paul and Theodor Fischer. So it’s no wonder that the estate was primarily a pull for artists in the period following the First World War. Famous visitors included Emil Node and Franz Kafka. 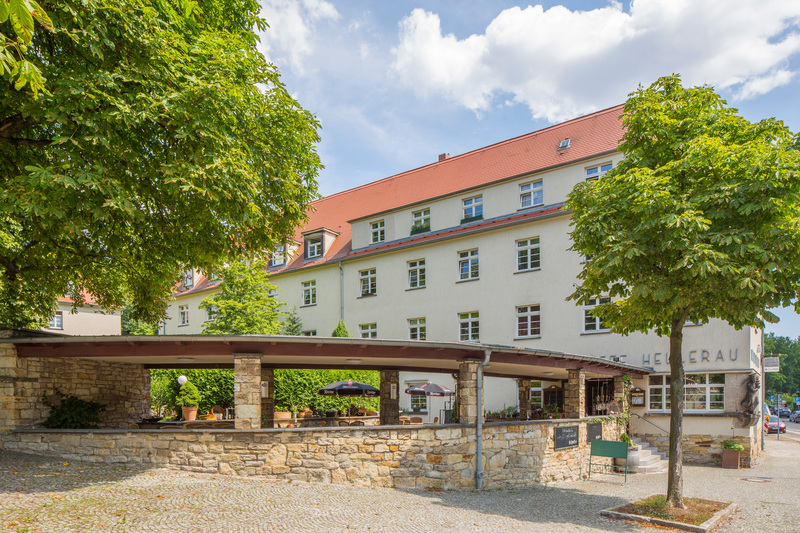 Hellerau garden city has retained its charm – and is still one of the most popular places to live in the Dresden area today. The concept of the garden city combines liveability with work and culture in a small-town atmosphere – with ideal connections to the benefits of a big city.